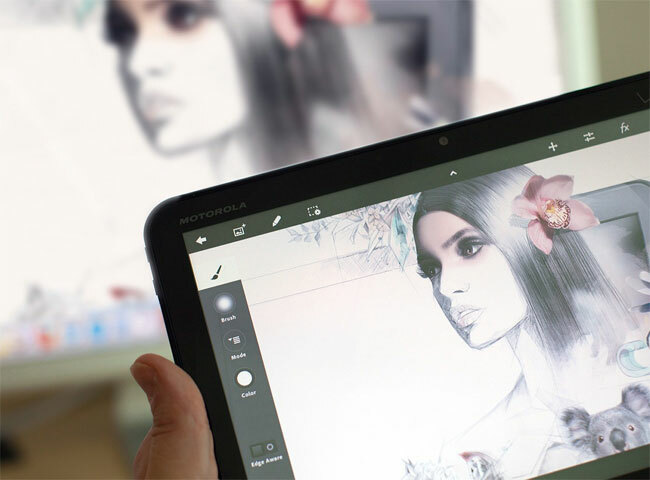 Adobe has this week unveiled more details on its new $49.99 a month Creative Cloud. Which has been designed to enable you to enjoy creativity from any location, using online applications and cloud based storage for your files. The new Adobe Creative Cloud service has also been created to provide a content creative service available for less than it costs to purchase the fully blown CS license which might be a little too pricey for some. The Creative Cloud monthly fee includes a license allowing you to download and install individual Creative Suite 6 apps on up to two different machines, when they’re released later this year. For businesses a new volume based service is available for $70 a month per user. Other application included in the service are web-hosting service Business Catalyst, Typekit and Digital Publishing Suite that lets you create native iPad programs.